Shown live by networks in over 130 countries worldwide, the drama of the 2018 partypoker Mosconi Cup was enjoyed by viewers across the globe. In USA, Central and South America and on the Indian Subcontinent the tournament’s partnership with Facebook meant fans were able to enjoy a free live stream, which was seen by over 2million people. 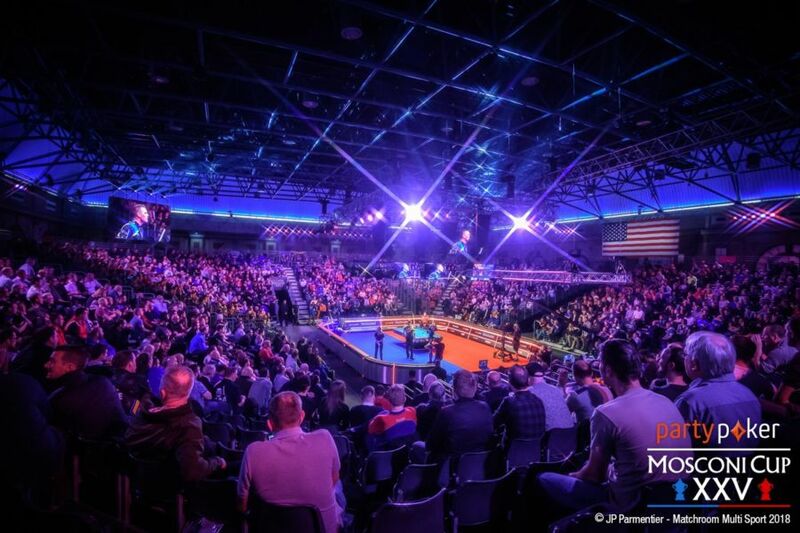 The continued growth of pool’s biggest tournament was further evidenced online, where the partypoker Mosconi Cup’s digital footprint continued to expand, reaching and engaging with more fans than ever before.